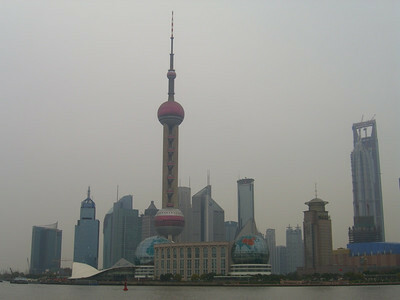 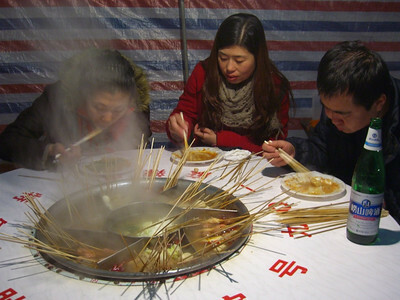 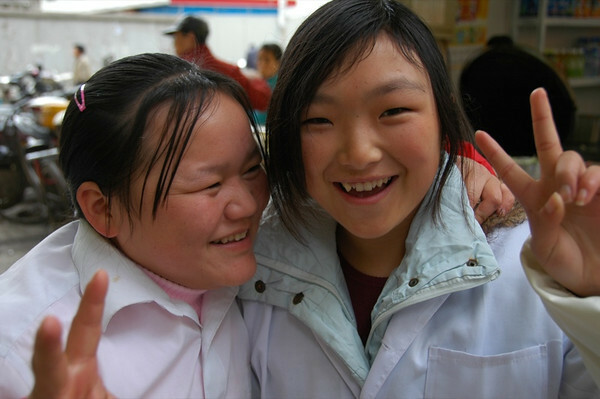 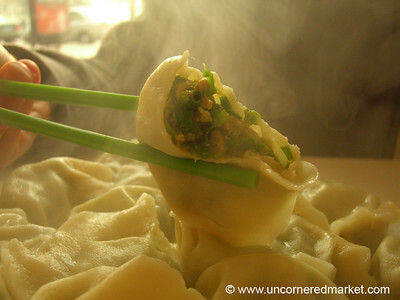 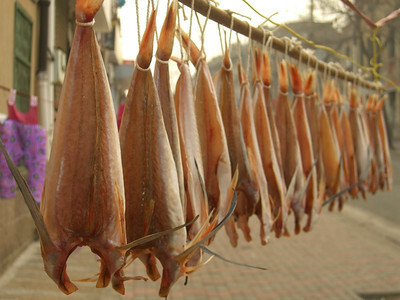 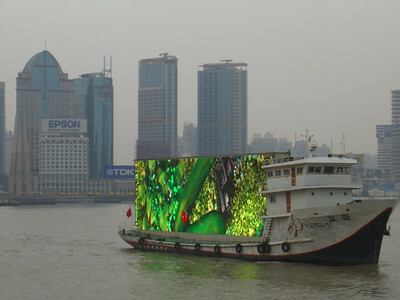 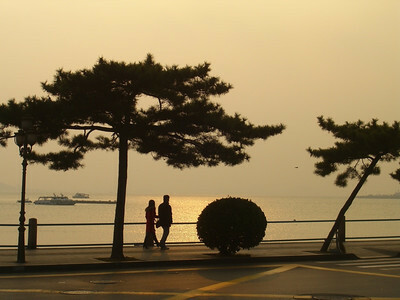 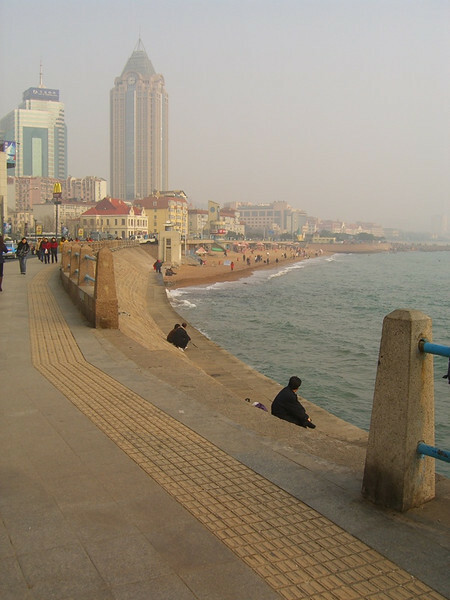 A travel photo survey of Qingdao and Shanghai, on the east coast of China. 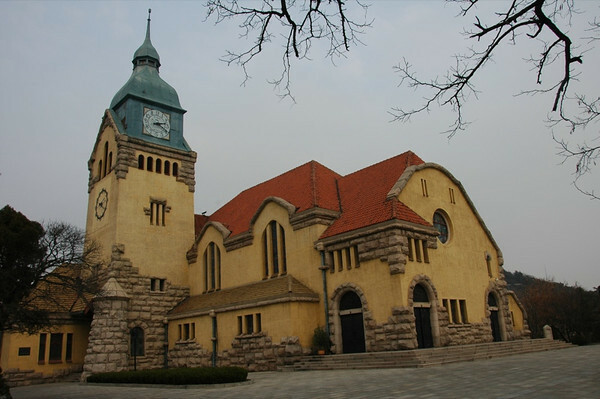 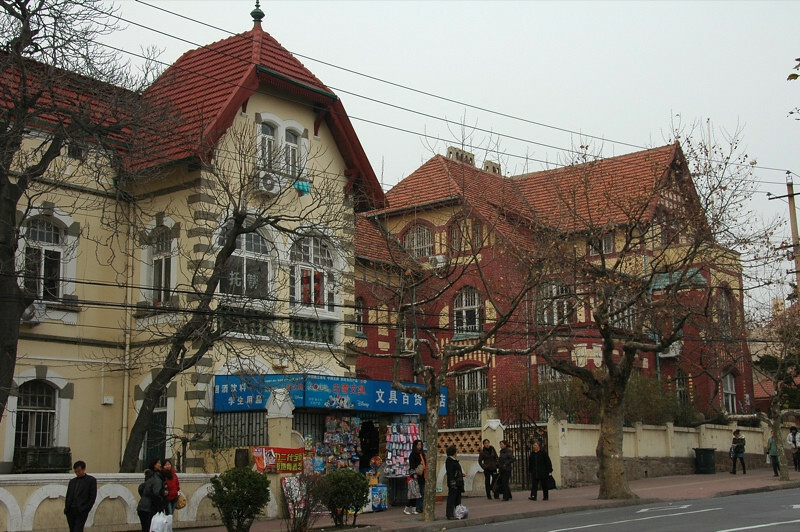 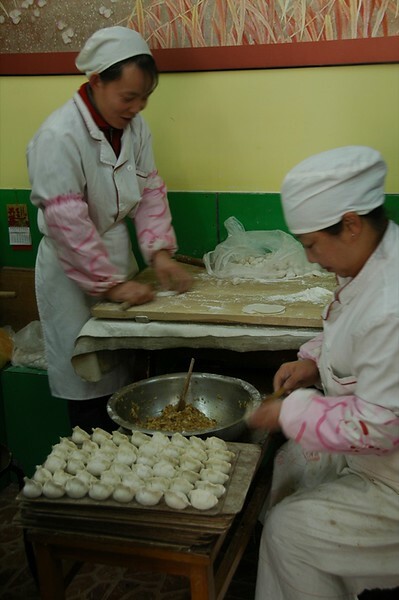 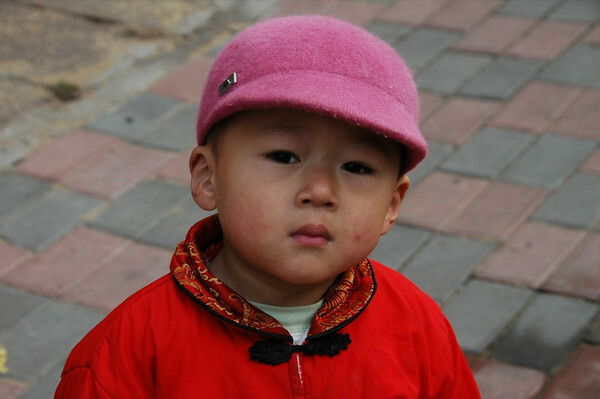 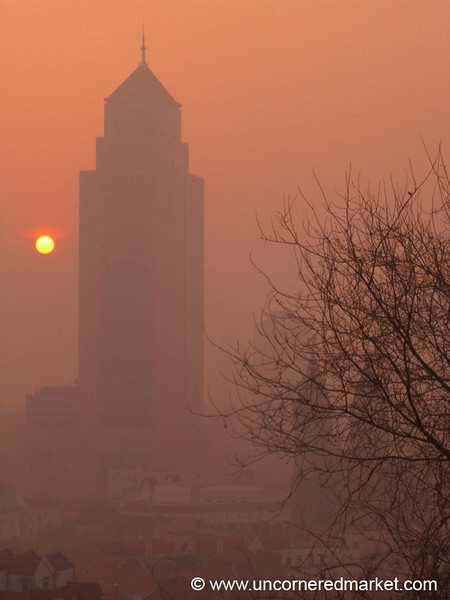 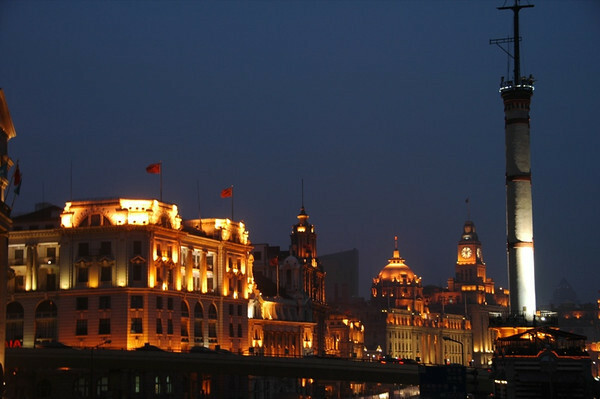 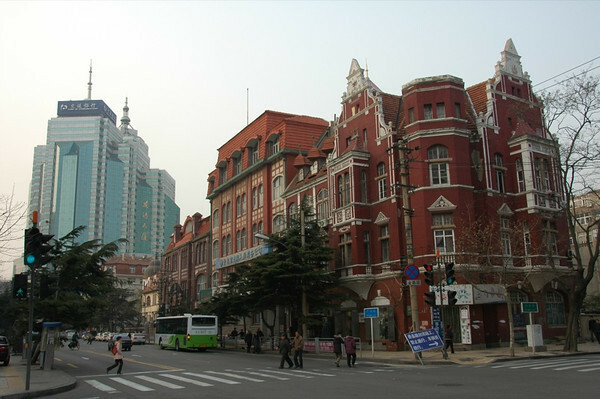 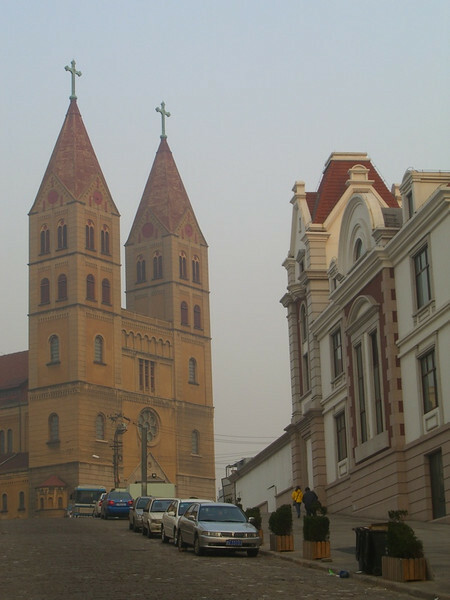 Read more about Qingdao and trying to find the birthplace of Audrey's grandfather and the house her great-grandfather built there in the 1930s. 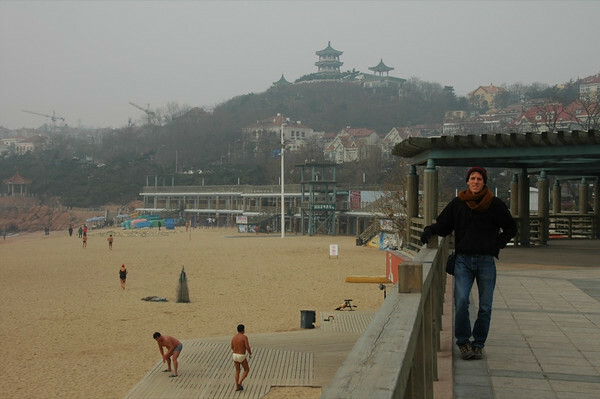 Searching Qingdao was an adventure.